2 images. 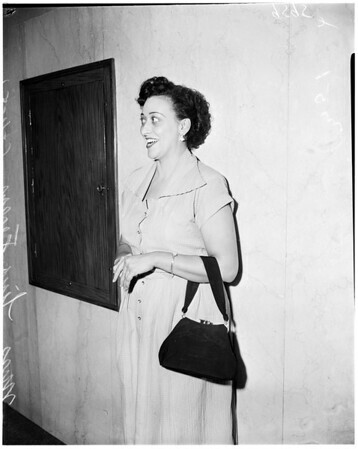 Felony drunk driving preliminary, 4 June 1952. Miss Lina Ferem (defendant).